FOOD: If I’m cooking, it’s crab legs and jambalaya with shrimp. I’m a big seafood lover. And if I’m eating out, soul food: oxtail, mac n cheese, collard greens, and stuff like that. Soul food or seafood. F WORD: Can’t say that. FEMALE: Supportive is #1. She must support my goals/dreams cause that’s gonna push me to go harder and vise versa. I’ll do the same for her… Ambitious. Fun. Adventurous. Non smoker. FEELING FAMOUS: I’ve done a lot of Hooter girl’s cases. They tell me they see other girls with my cases at their pageants, like 6 girls will have them. FOOT WEAR: I don’t really wear Jordans. I’ll wear New Balance 574’s or De La Soul Nikes. 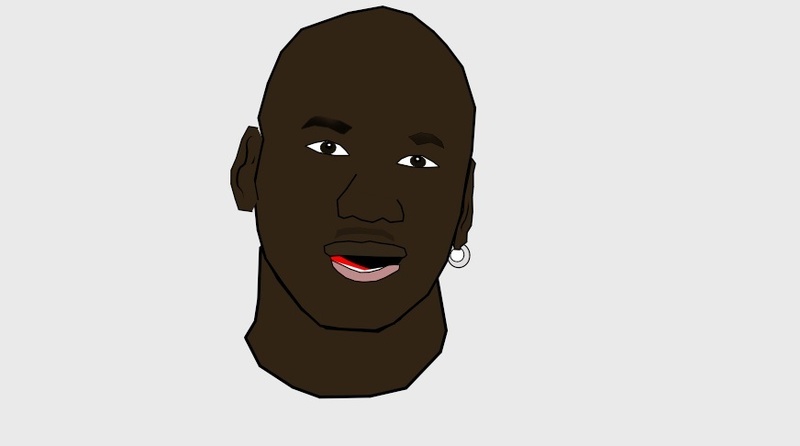 FIRST DRAWING: I was just learning how to make characters [on the computer]… Michael Jordan. Someone told me it looked like Shaq. I’m warning you it wasn’t great. Read Tristan’s full interview here! 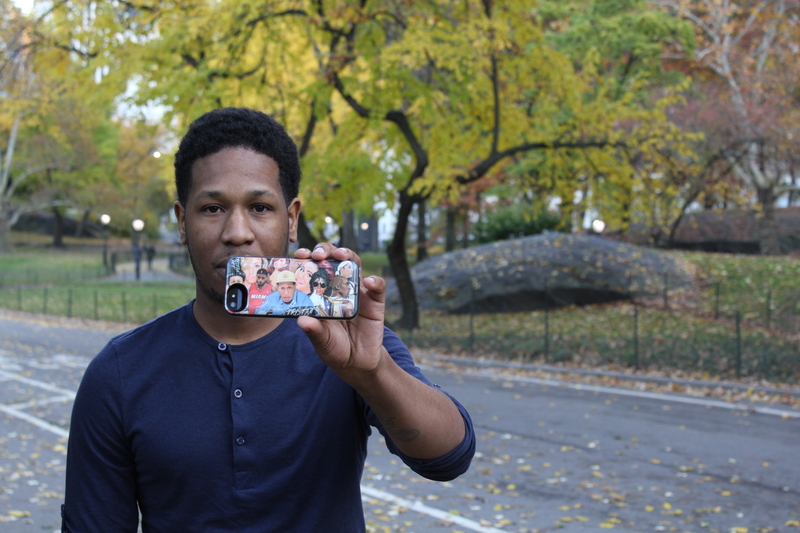 This entry was posted in F Stop, Interviews and tagged cartoons, Central Park, cool kids, Jordan, Manhattan, New York, NY, nyc, phone cases, photography, photos.